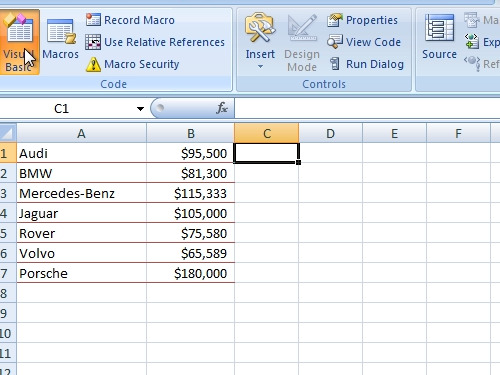 In this video tutorial we will show you how to convert excel number to text. In order to convert number to text, open your excel document. Then open a web browser. Type “spellnumber”. 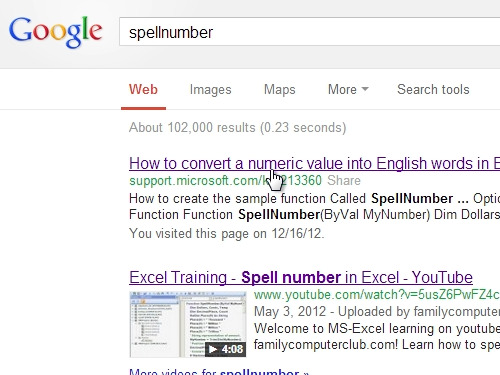 In the results choose “How to convert a numeric value into English words in Excel”. 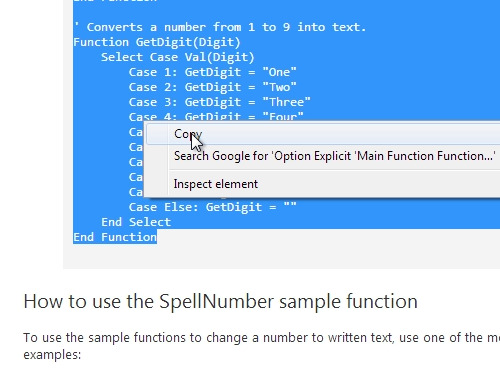 In the following window select the code of the function called “SpellNumber” and copy it. Then go back to your excel document. Go to “Developer” tab and click “Visual Basic”. 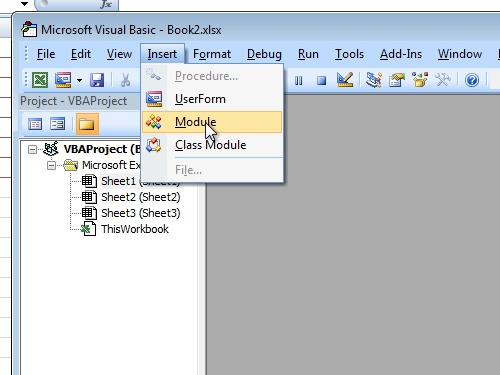 In the appeared Visual Basic window, go to the “Insert” tab and choose “Module”. “Paste” the copied code. Then go to “File” tab and choose “Close and Return to Microsoft Excel”. Now, type “=spellnumber()” formula and see how number converts to text. To apply the same formula to other cells, left click on a cell with formula, hold it and drug it down.